San Telmo, Buenos Aires, originally uploaded by Bednarski Media. 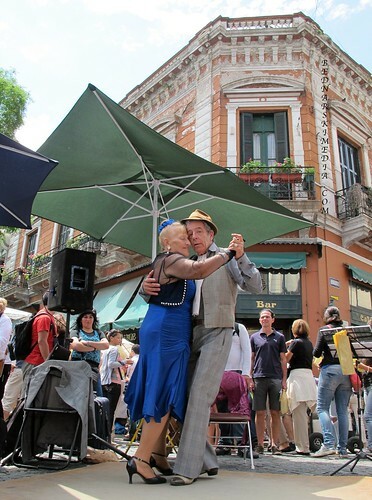 Famous tango couple in historic San Telmo, Buenos Aires, Argentina. We fell in love with Buenos Aires and Argentinian people. This is a Flickr badge showing public photos and videos from Bednarski Media. Make your own badge here.